Jackie gives her insights into the making of the film. 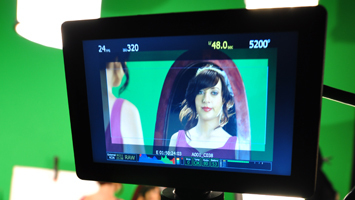 Our film and television courses are geared towards employment, giving you the practical skills and experience you can take straight onto set with you. With our Ex BBC staff we specialise in creating memorable, informative films for businesses, charities and local government. From sensitive subjects like stroke awareness, to visually striking pieces about BMX’s and beautiful aerial shots, we have a full range of video production services. We deal with budgets large or small so get in touch with us for a chat.